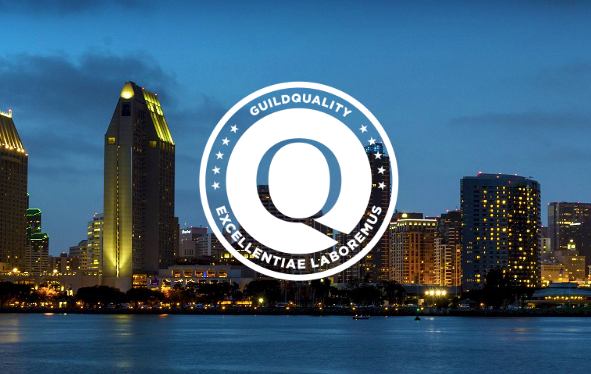 Our GuildQuality team will be at PCBC 2017 in San Diego, California (June 28 & 29), and we hope to see you there! Find out how you can claim your FREE Exhibit Floor Pass, below. Dedicated to advancing the art, science, and business of housing, PCBC is the largest west coast homebuilding tradeshow. It connects professionals from all over the United States, Canada, Mexico and 25+ other countries, providing unparalleled learning and networking opportunities. To learn more, click here. Click Here to claim your FREE Exhibit Floor Pass, and visit us at Booth #721.